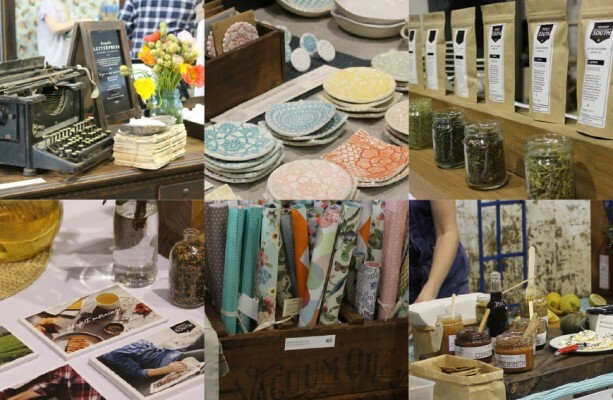 In May we were asked to join a Farmers Lane at The Finders Keepers market curated by our friends at Real Food Projects. 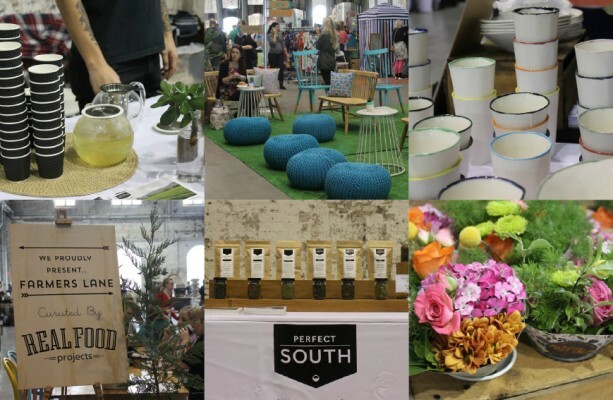 The Finders Keepers is a fantastic craft market held a couple of times a year in Sydney, Melbourne and Brisbane. It’s jam-packed with beautiful handmade treasures created by lots of clever, artistic people. We had a great time sharing our tea with visitors. Our best sellers for the day were Genmaicha, Matcha Genmaicha and Houjicha.